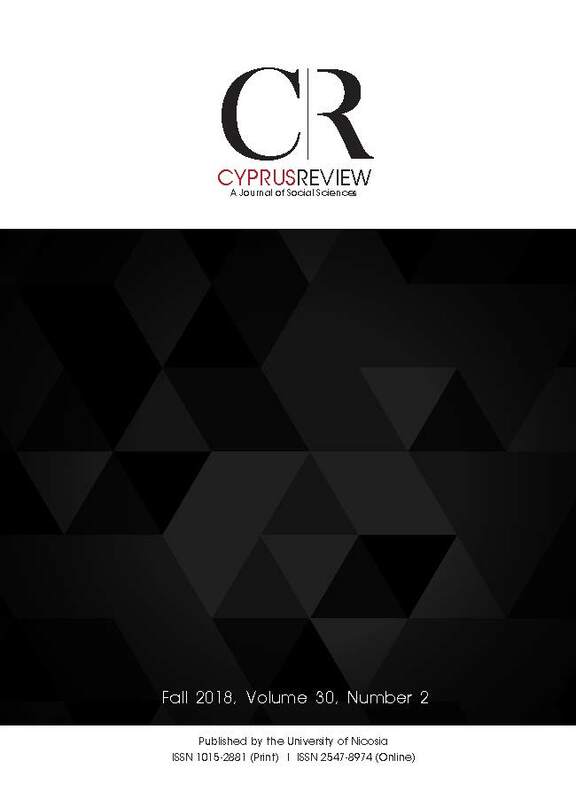 This essay engages with the concept of populism, situating it in the history and contemporary political setting of the Republic of Cyprus. Discussing the multiple ways in which the discursive construction of a people and practices of otherisation have manifested themselves in Greek Cypriot political discourse, the essay lays out a number of arguments about the place and evolution of populist frames on the island, arguing for their pervasiveness across time and political space but cautioning that so far they have not been forcefully combined into a single, classical and above all populist, institutional agent. In this light, the relationship between nationalism and populism is briefly considered.